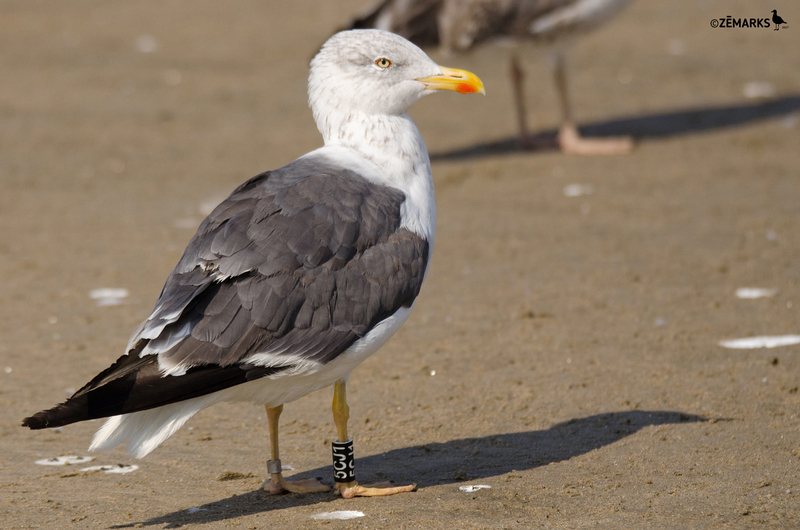 Lesser Black-backed Gull graellsii 5CJ1 5CY-6CY, February 2016 & August - September 2017, Matosinhos, Portugal. Picture: José Marques. Please visit José's FLICKR PHOTO STREAM and also José Blog "Seabirds Portugal". below: Lesser Black-backed Gull graellsii 5CJ1 6CY, September 06 2017, Matosinhos beach, Matosinhos, Portugal. Picture: José Marques. 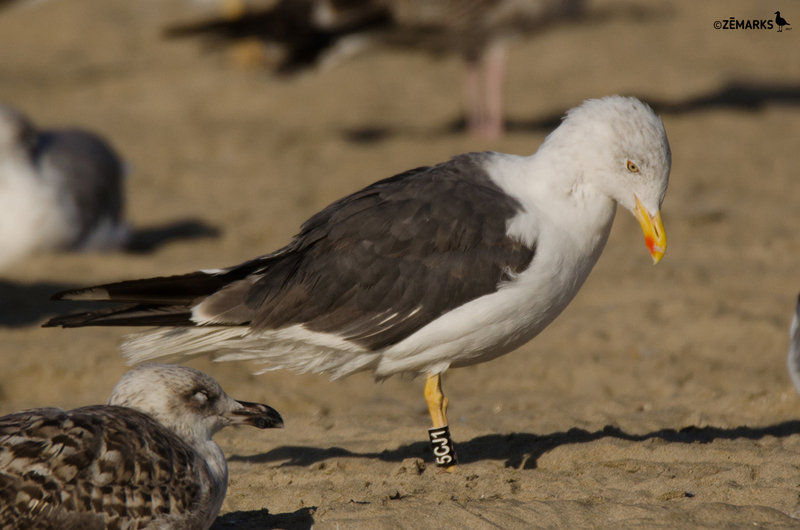 below: Lesser Black-backed Gull graellsii 5CJ1 6CY, August 31 2017, Matosinhos beach, Matosinhos, Portugal. Picture: José Marques. 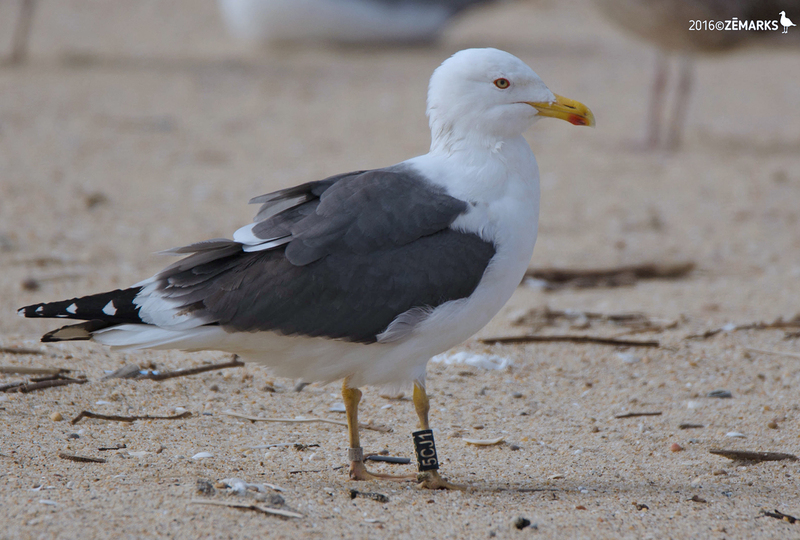 below: Lesser Black-backed Gull graellsii 5CJ1 5CY, February 19 2016, Praia da Aguda, V.N.Gaia, Portugal. Picture: José Marques.